The Asian Development Bank (ADB) has approved an $80 million loan to build and equip new campuses of the Hanoi Medical University and the University of Medicine and Pharmacy at Ho Chi Minh City, increasing annual undergraduate enrollment capacity by 2,200 and producing 1,863 additional health professional graduates from 2032. The Second Health Human Resources Development Project will further improve the quality of health professional training at each university. A $3 million grant from the Japan Fund for Poverty Reduction, financed by the Government of Japan and to be administered by ADB, will support updating of training programs to ensure graduates are better skilled to address community health needs, particularly in disadvantaged settings. The quality of medical staff in remote health facilities will also be enhanced through the delivery of continuing medical education programs using innovative distance learning technologies. 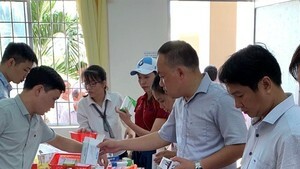 Vietnam faces a shortage of skilled health professionals, including an estimated 43,250 doctors, 249,416 nurses, and 22,199 pharmacists by 2030. 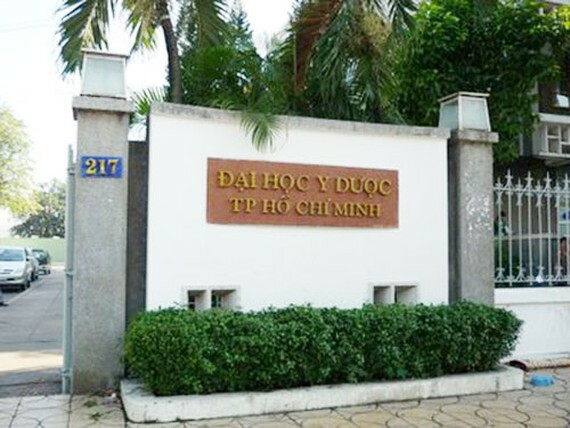 The project seeks to address one major obstacle: limited physical space and outdated programs at Vietnam’s health education and professional training institutions restrict the increase in student enrollment and subsequently the number of qualified graduates.